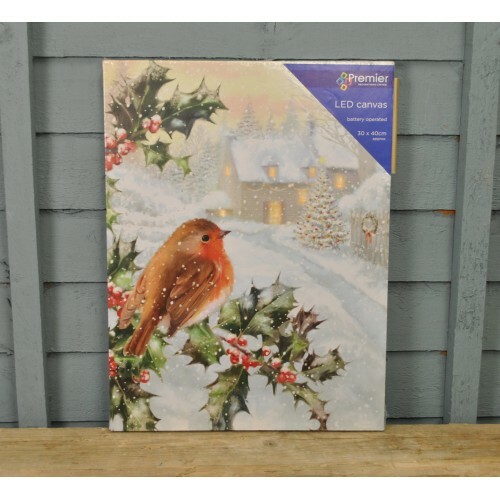 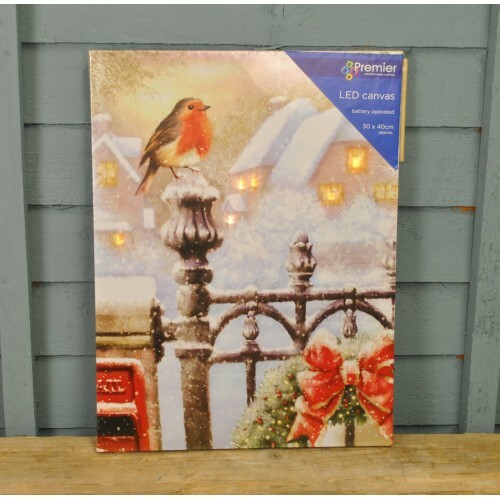 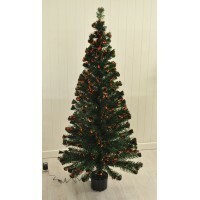 Premier's Robin Christmas Canvas is embedded with LEDs to enhance the image and make a wonderful display. 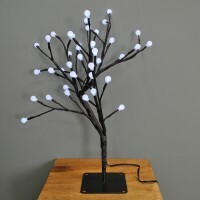 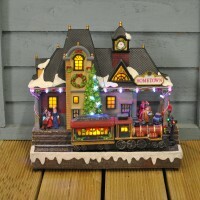 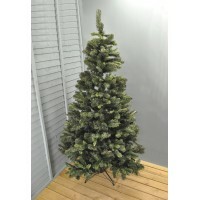 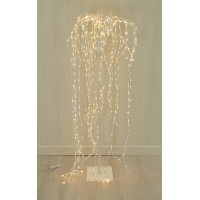 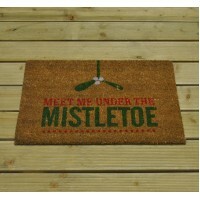 The perfect decoration for Christmas, the canvas is battery operated, requires 2 x AA batteries (not included). 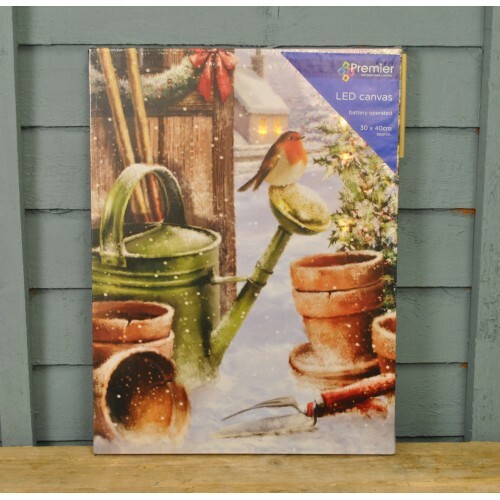 There are three different designs available - Robin on Holly Bush, Robin on Watering Can & Robin on a Fence Railing - these will be assigned at random.